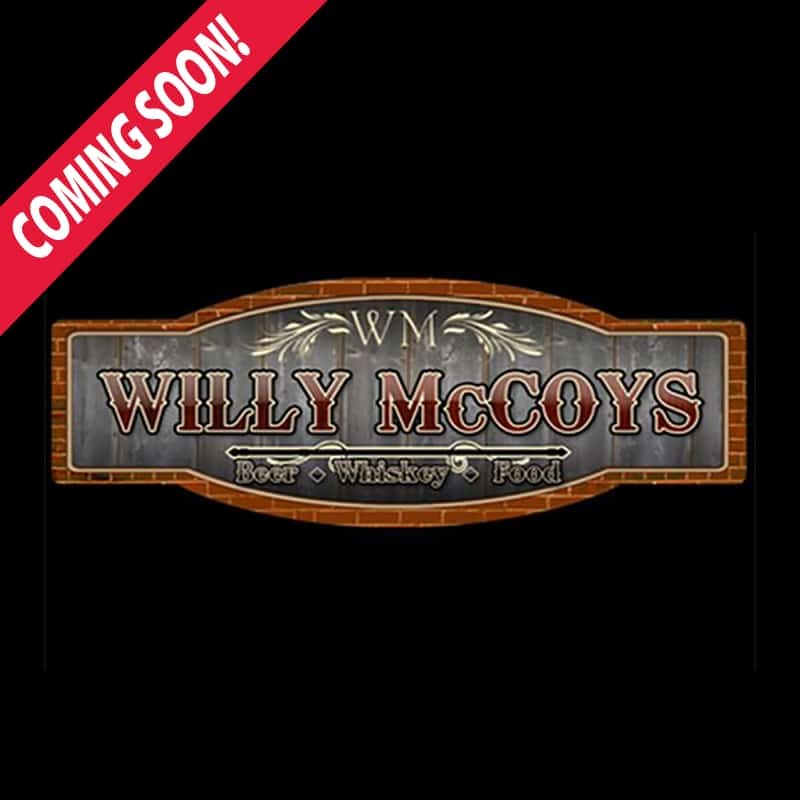 Shakopee is adding one more restaurant to its roster — Willy McCoy’s. The restaurant and bar is named after Prohibition-era bootlegger William McCoy, who smuggled whiskey and liquor into the United States starting in 1920. The location in Shakopee will be at Southbridge Crossing, near the Southbridge Crossing Cinema and Home Depot. • 8170 Old Carriage Ct. N.